The wave of rogue USB-C products that poses risks to PCs and mobile devices hasn’t gone unnoticed, and the USB Implementers Forum has taken steps to eradicate the issue once and for all. A new specification announced by the USB 3.0 Promoters Group, which is part of USB-IF, aims to eliminate rogue cables, ports and chargers. 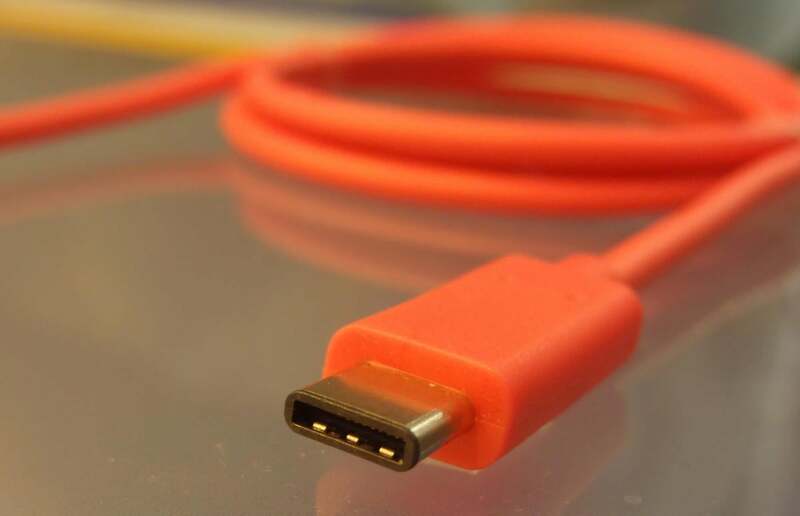 The USB Type-C Authentication protocol will verify and ensure a USB-C connection won’t fry a port or damage a device. A host device like a smartphone or PC will first verify the authenticity of the cable, charger or power source before any data is transferred. If everything checks out, a connection will be established. So if a smartphone or PC won’t charge from a USB port in a public place, it’s perhaps because there’s a non-compliant component. The goal is to protect devices, said Brad Saunders, chairman of the USB Promoters Group. There’s more to the authentication protocol, though. Policies can be established so only authorized USB-C products work with a host device. That’s useful for businesses, who want only specific thumb drives or other USB-C devices to work with computers as a data protection measure. Problems with rogue cables were first highlighted late last year by Google engineer Benson Huang. He pointed out the risks posed by such chargers and cables; the issue was mainly related to connections between USB-C and USB Type-A or Type-B devices, which have different sizes and power capabilities. Huang praised the release of the new specification in a blog entry on Google+. “Future Type-C chargers and devices will verify one another before enabling charging and data connectivity in order to protect from uncertified or counterfeit chargers and other accessories,” he said. The USB-C port first appeared in Apple’s 12-inch MacBook, which was announced in March 2015. It soon started appearing in other smartphones and PCs. 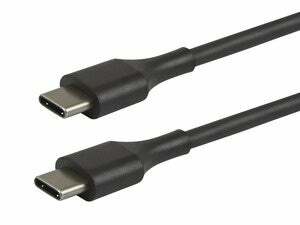 Amazon currently does not sell USB-C cables or adapters that aren’t compliant with specifications. The rogue cables were mainly cheap cables released by little-known companies. Prominent companies are advertising their USB-C products as being compliant with the latest USB specifications to ease buyers’ concerns. USB-IF didn’t immediately respond to questions on when the new authentication protocol will come into effect.